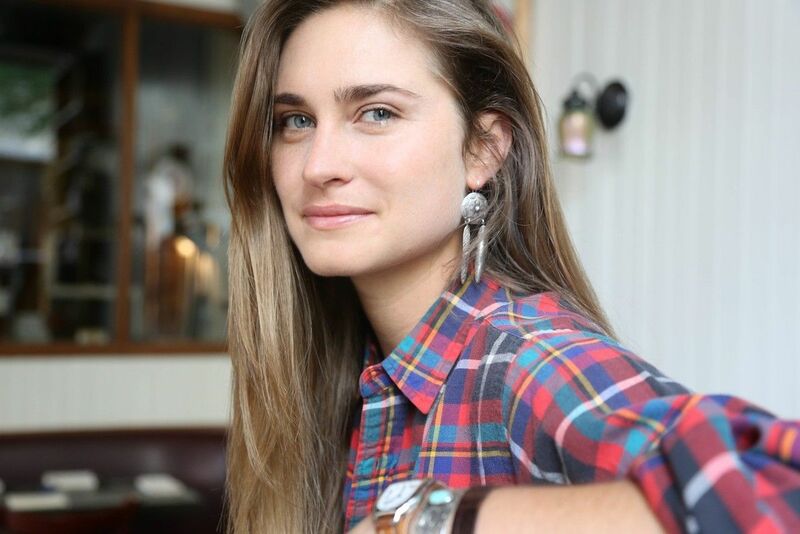 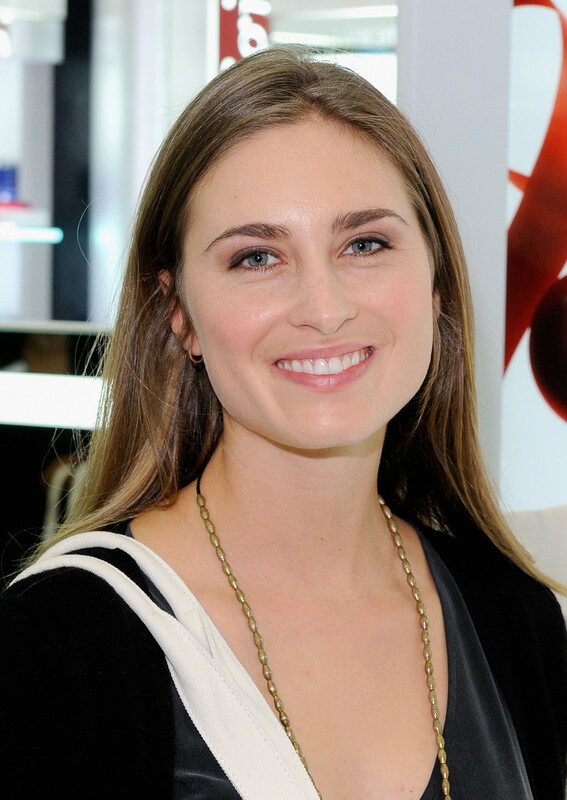 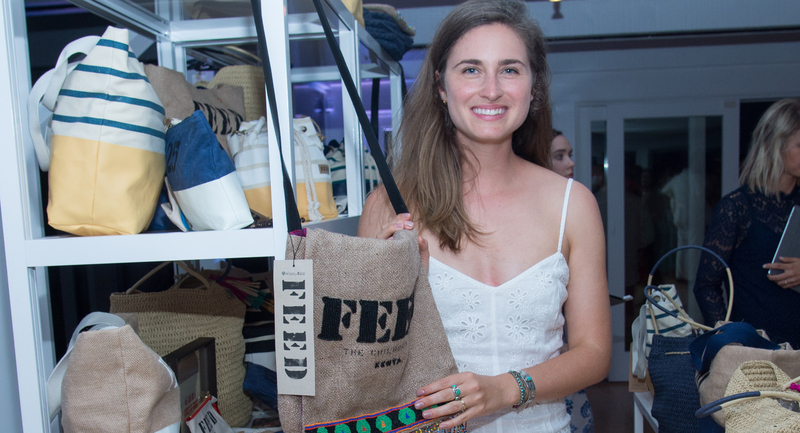 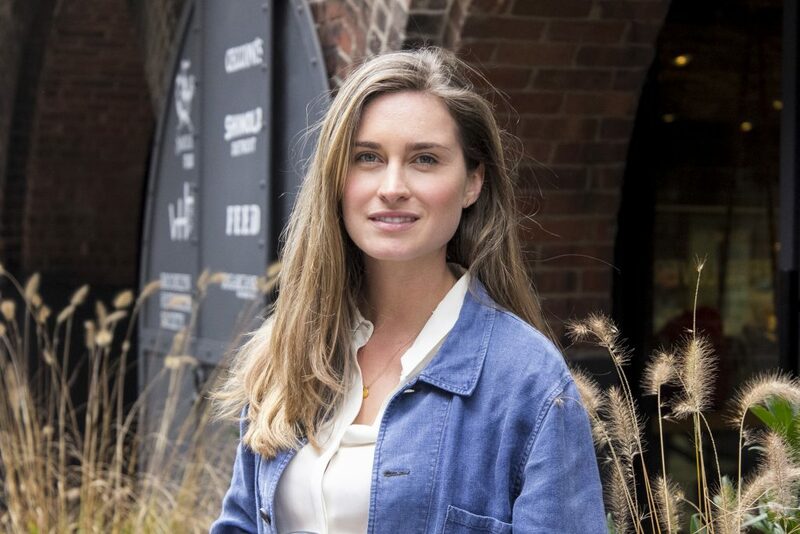 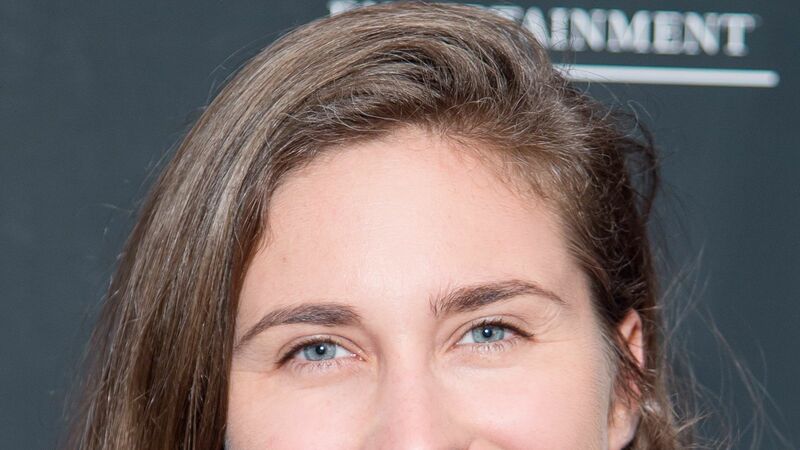 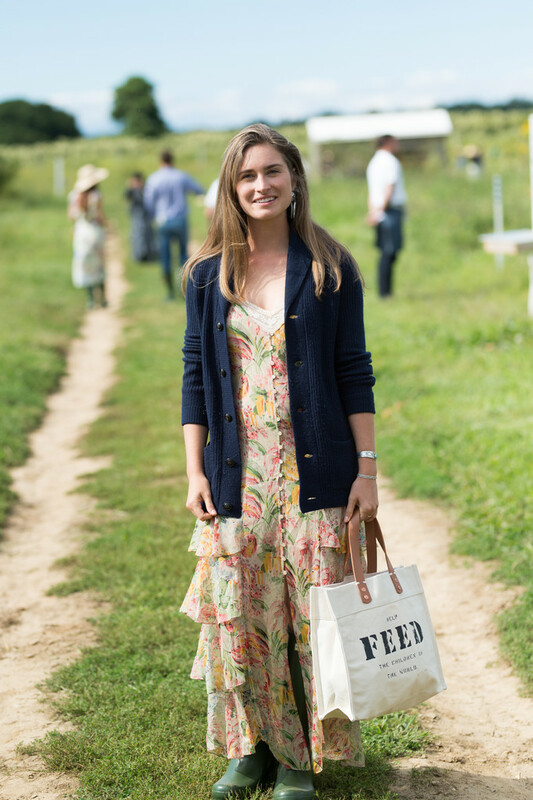 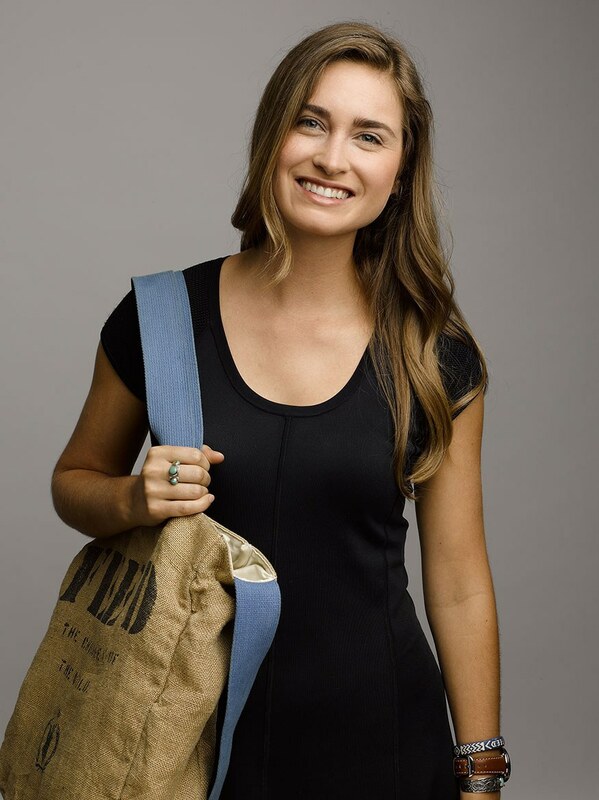 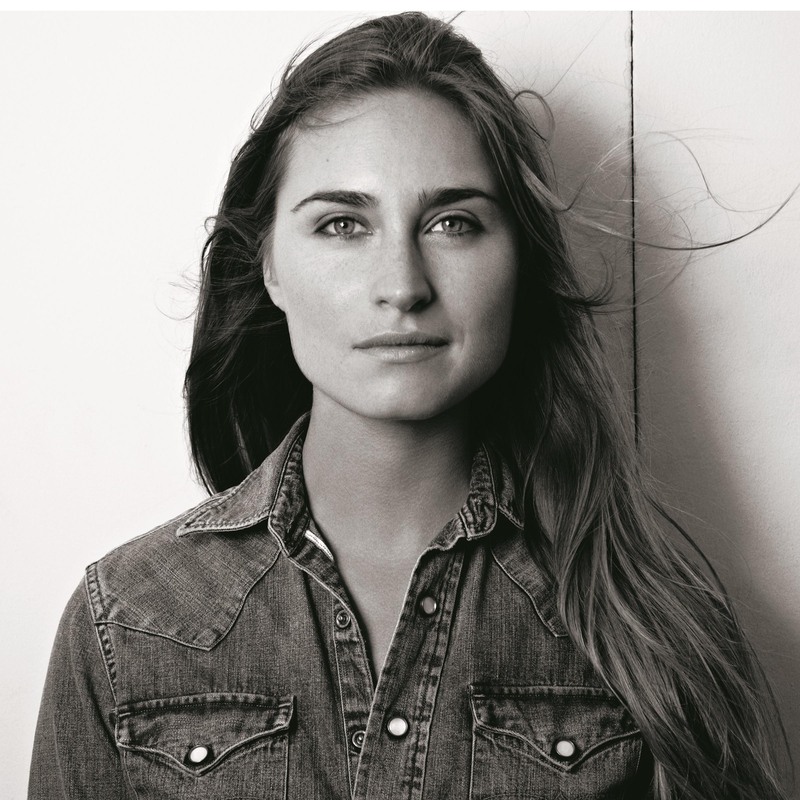 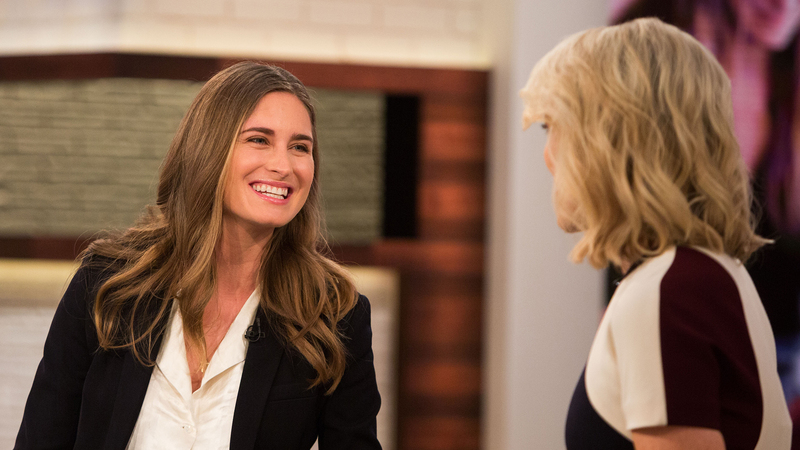 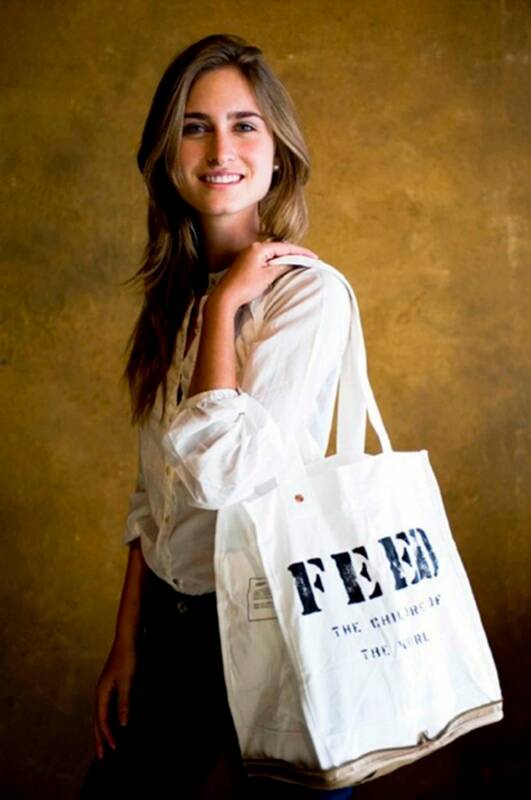 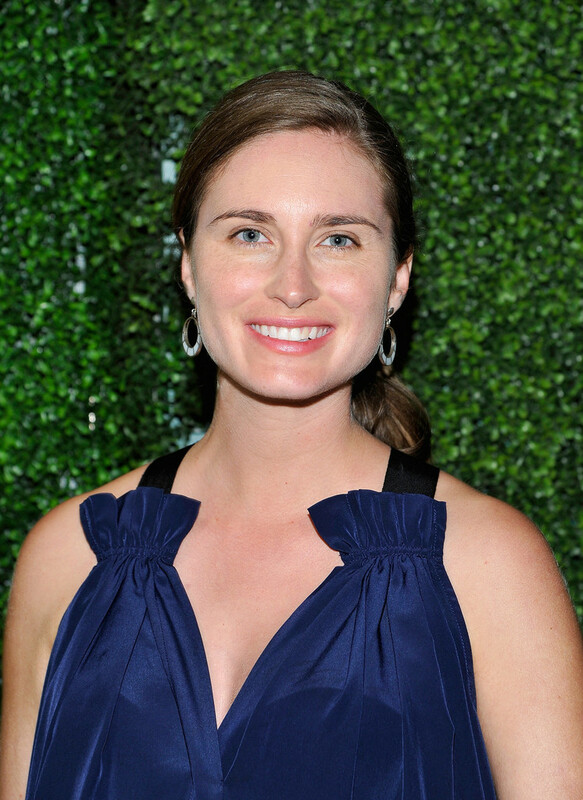 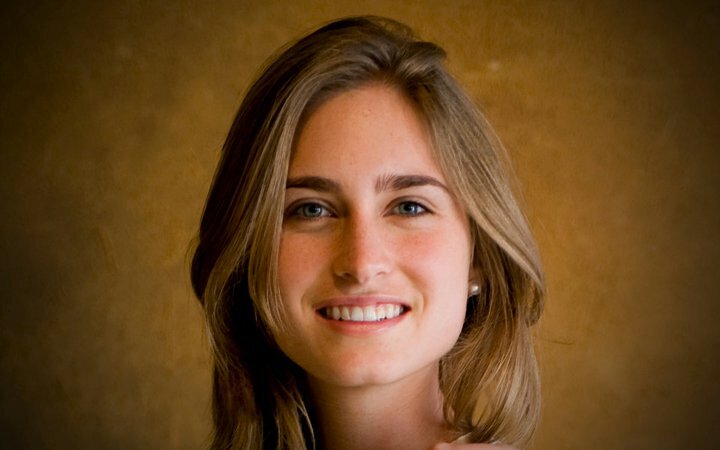 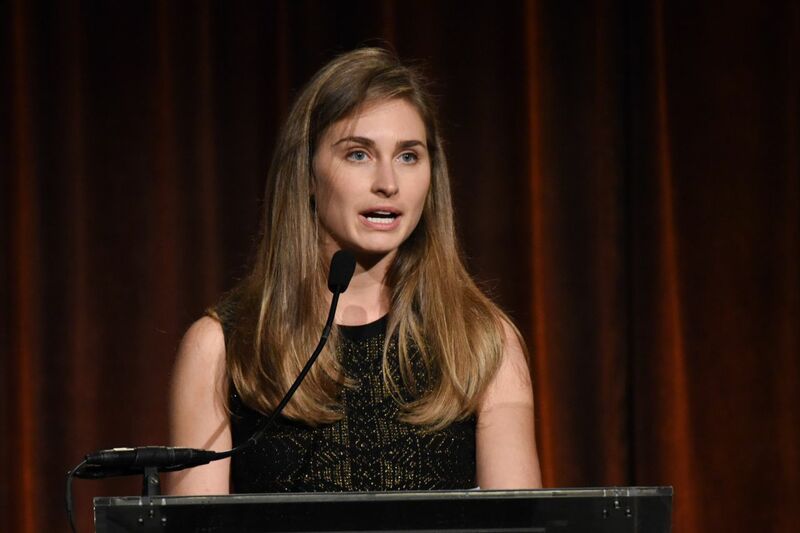 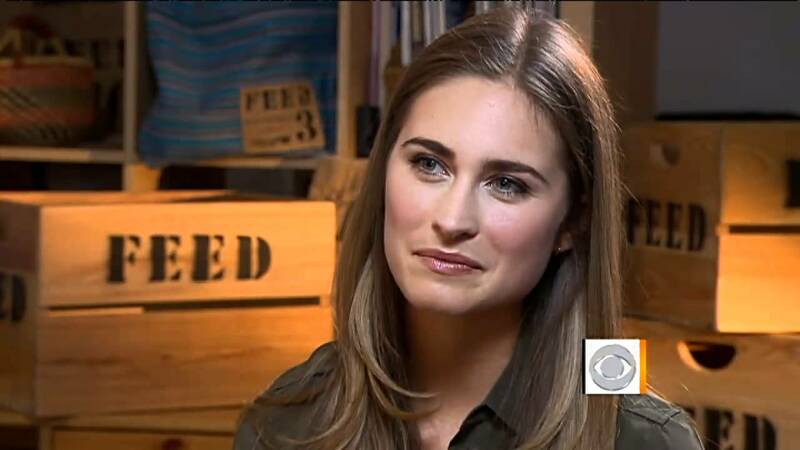 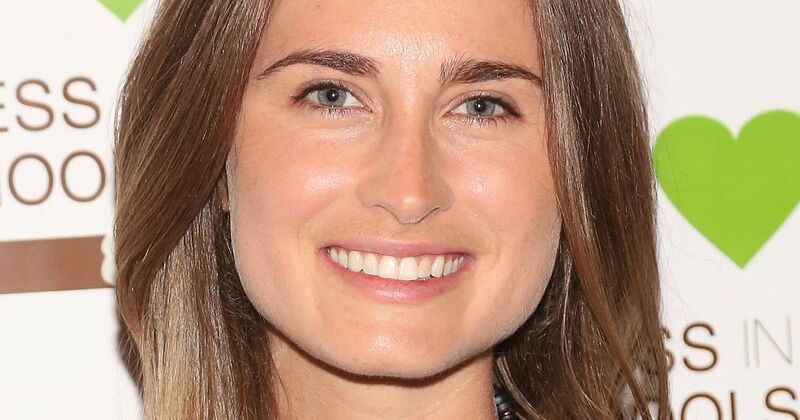 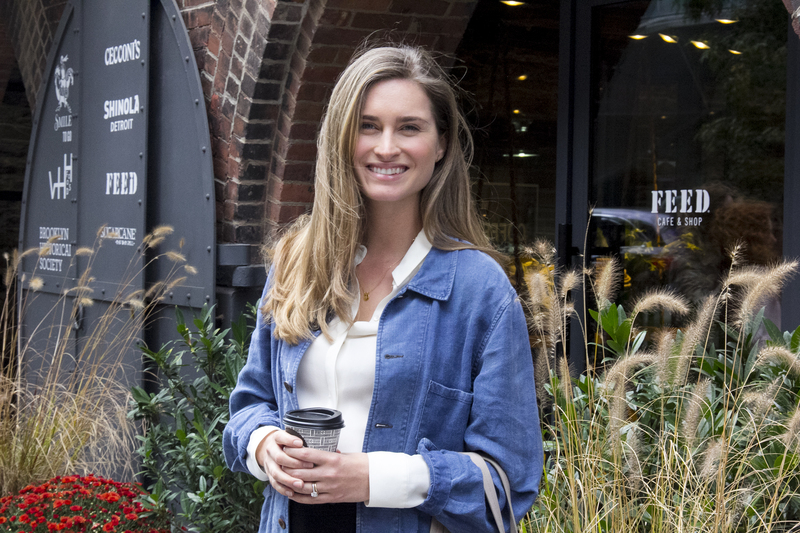 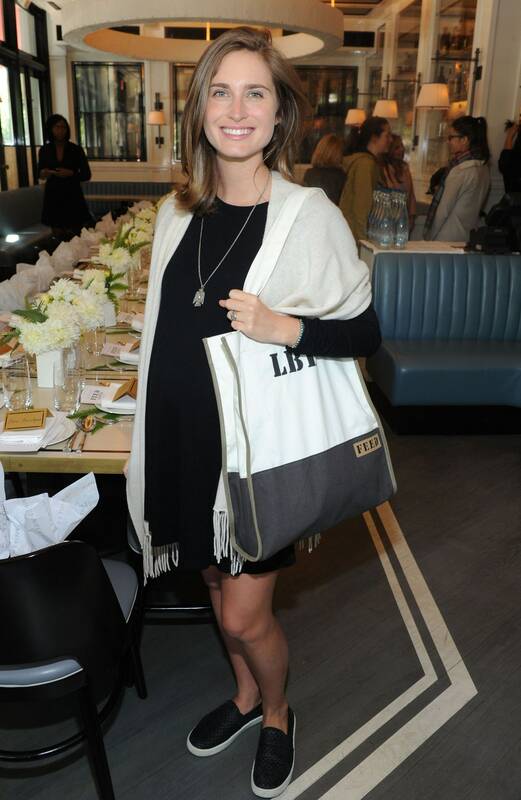 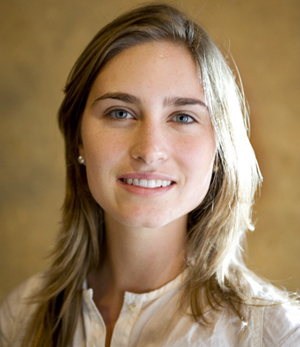 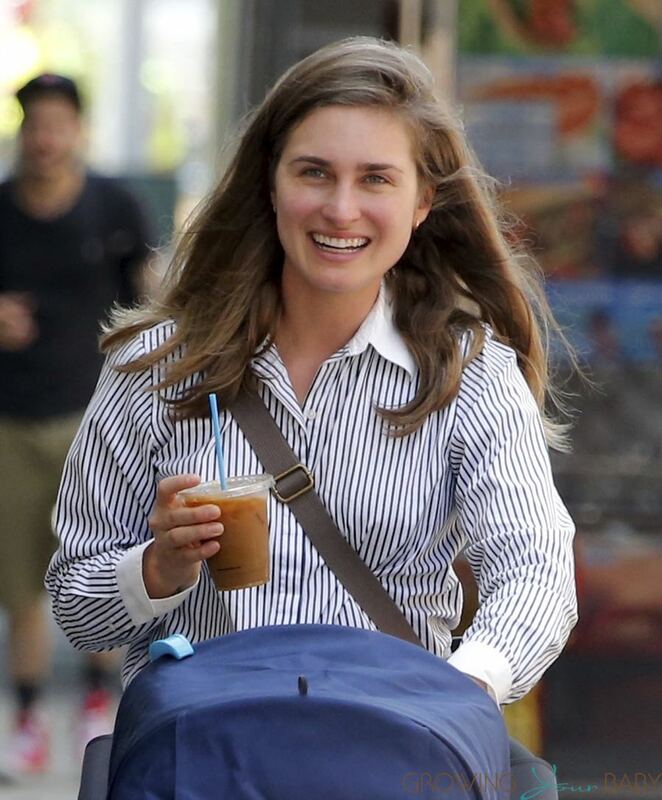 June 25, 1984, Bush was born as Lauren Pierce Bush in Denver, Colorado, and raised in Houston, Texas. 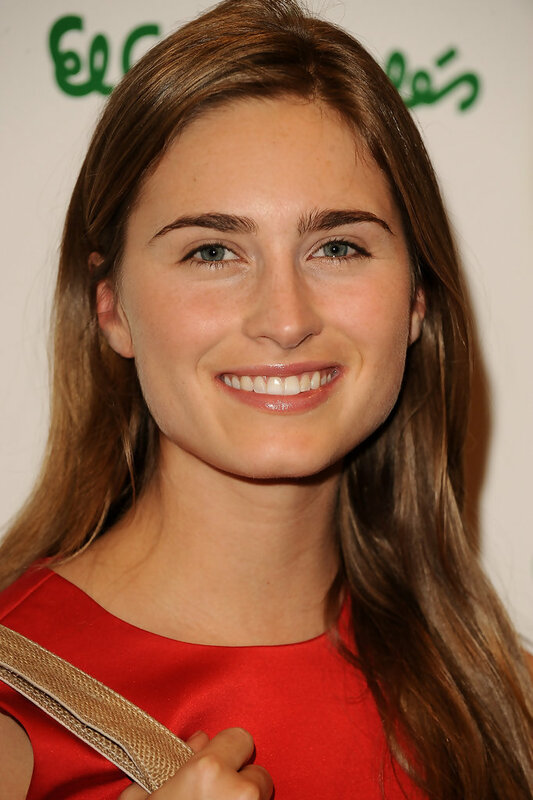 She attended high school at Kinkaid School in Houston, as did her sister Ashley and brother Pierce. 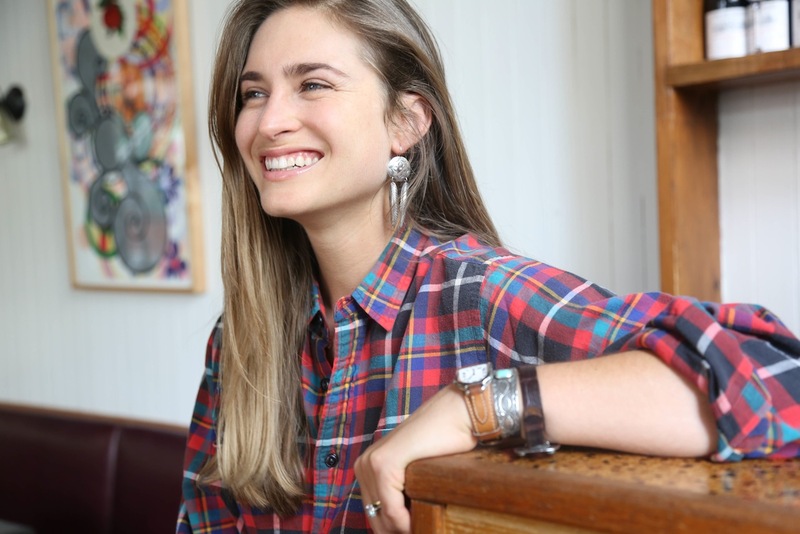 In her senior year at Kinkaid, she interned for the NBC television show Friends. 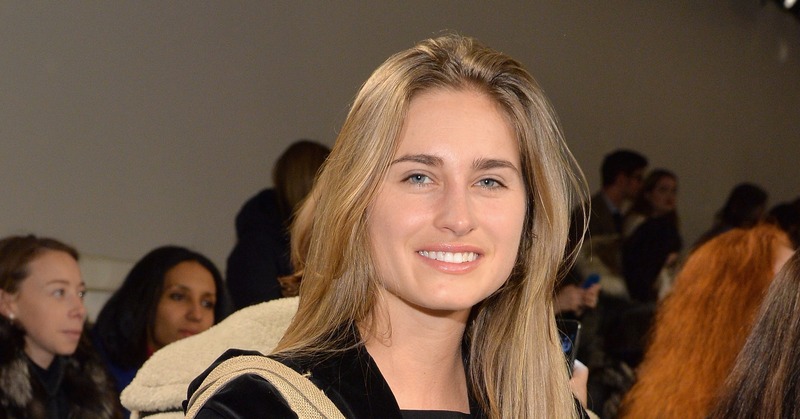 She was a debutante, making her formal debut in a Dior haute couture gown at le Bal des débutantes in Paris, France in 2000.